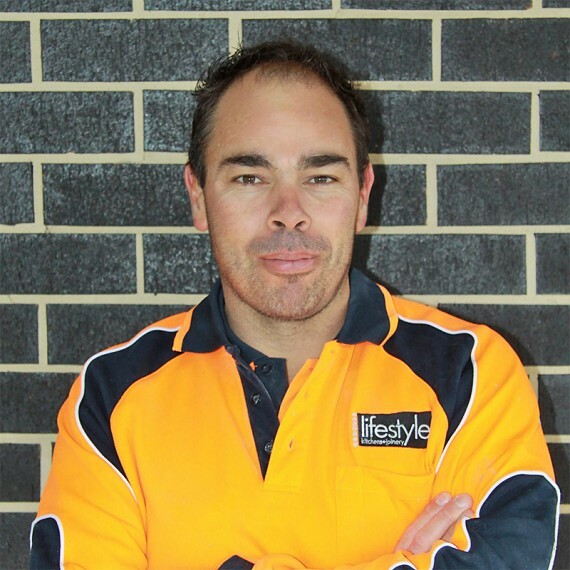 Scott started Lifestyle Kitchens & Joinery in 1998 in a small rented premises in Queanbeyan. Today we operate from our purpose built 2000 square meter computerized factory at 5 Cooper Place. Scott is our head estimator for commercial projects and is also hands-on within the business, helping hand over large commercial projects. Scott thrives on fast paced projects and completing jobs in a short time frame to the highest of quality and standard.